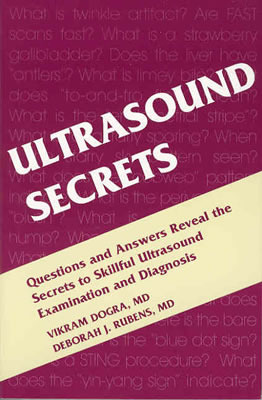 Full Programs Page "Essentials of Sonography and Patient Care"
This program will help you succeed, whether you’re a beginning student or a practicing sonographer, offering step-by-step descriptions of basic medical procedures and patient care, showing how to safely perform procedures and interact with patients in a clinical setting. 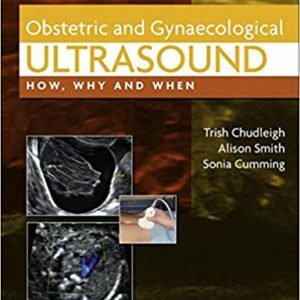 Also prepares students for the transition into practice by covering various clinical settings, sonography specialties, and career options. 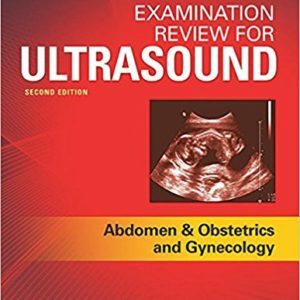 Meets ARRT and ARDMS continuing education requirements. 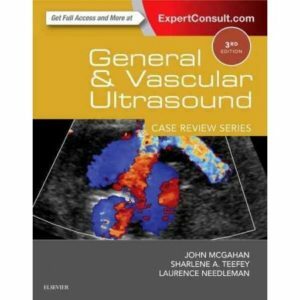 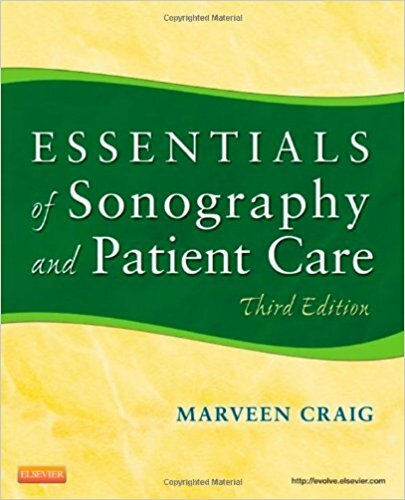 Based on the textbook “Essentials of Sonography & Patient Care” by Marveen Craig.